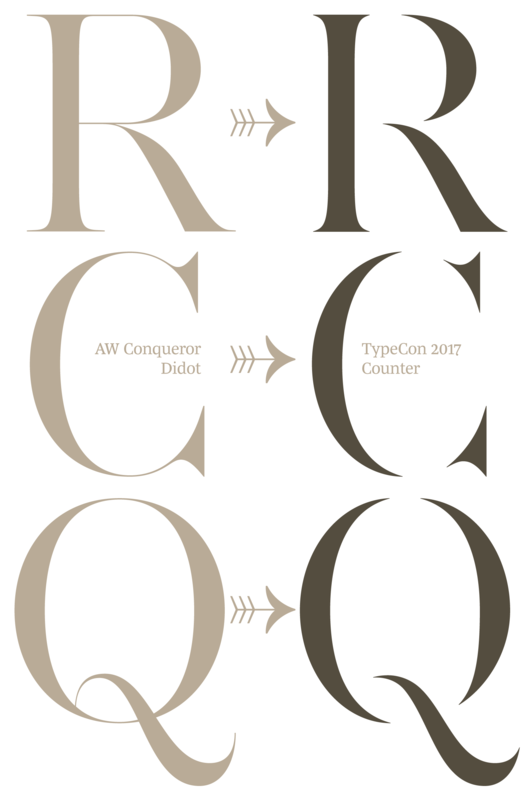 In 2017, we’ve been asked by Original Champion of Design to help them to conceptualise a typographic idea they’ve built from AW Conqueror Didot published by Typofonderie. 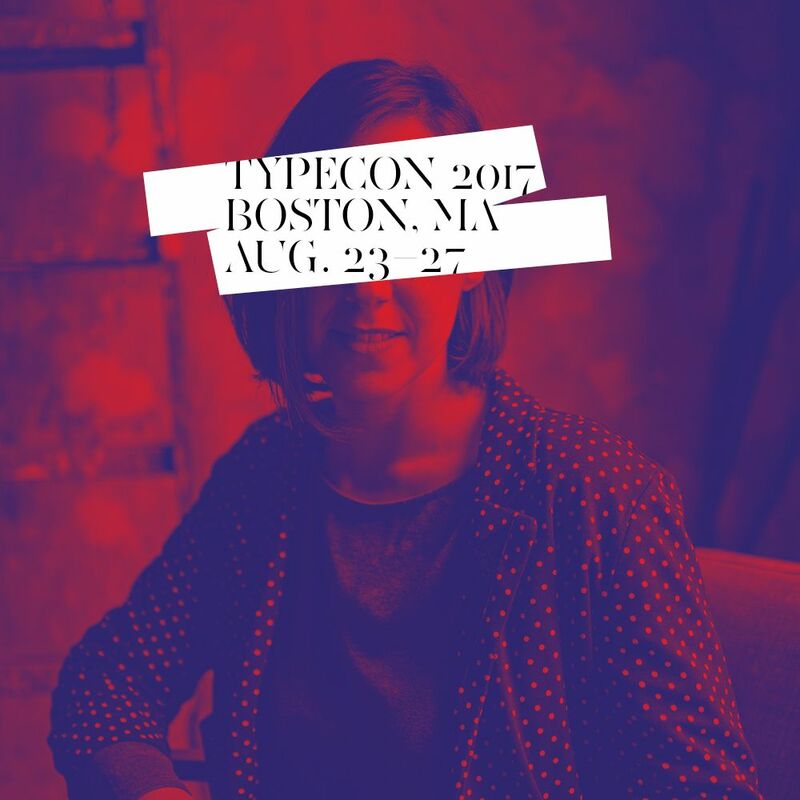 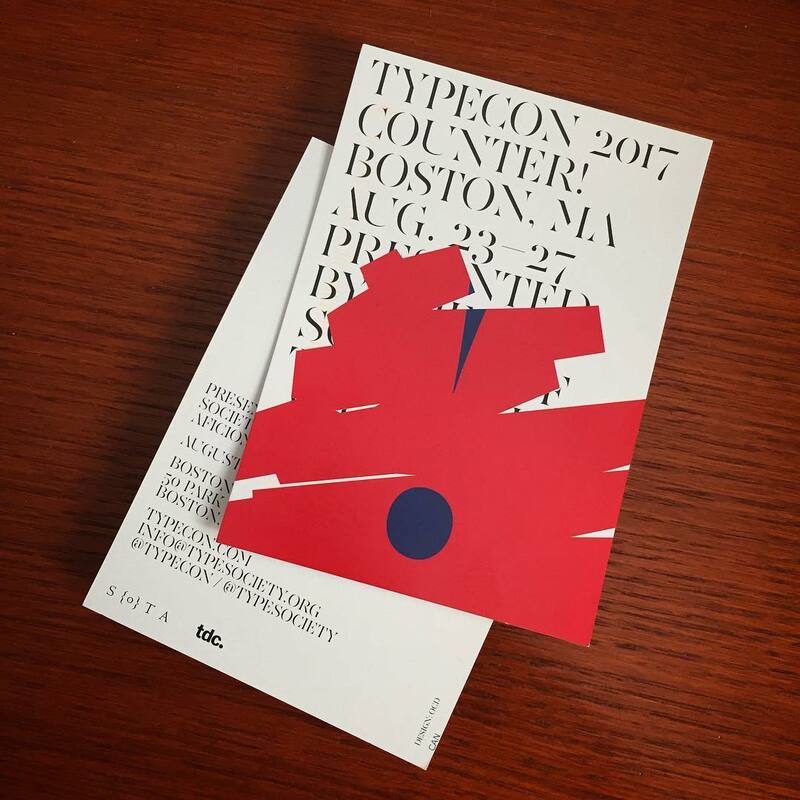 Bobby C. Martin Jr. and his team are in charge of the TypeCon 2017 annual conference visual identity. 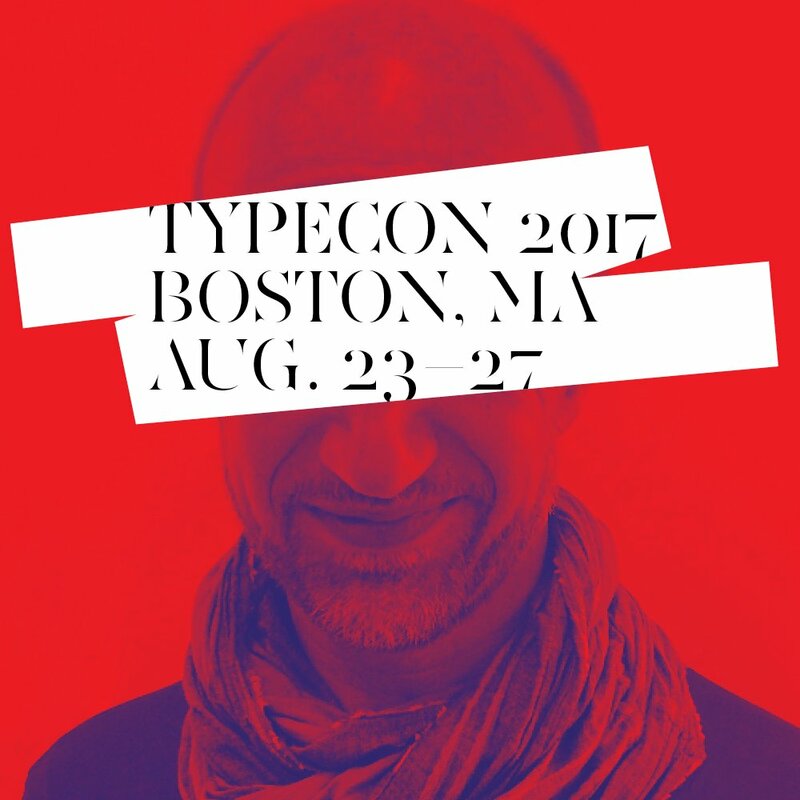 As Counter is the 2017’s year theme for TypeCon, OCD imagined a sort of stencil typeface, from which elements can be remixed until the words became illegible. 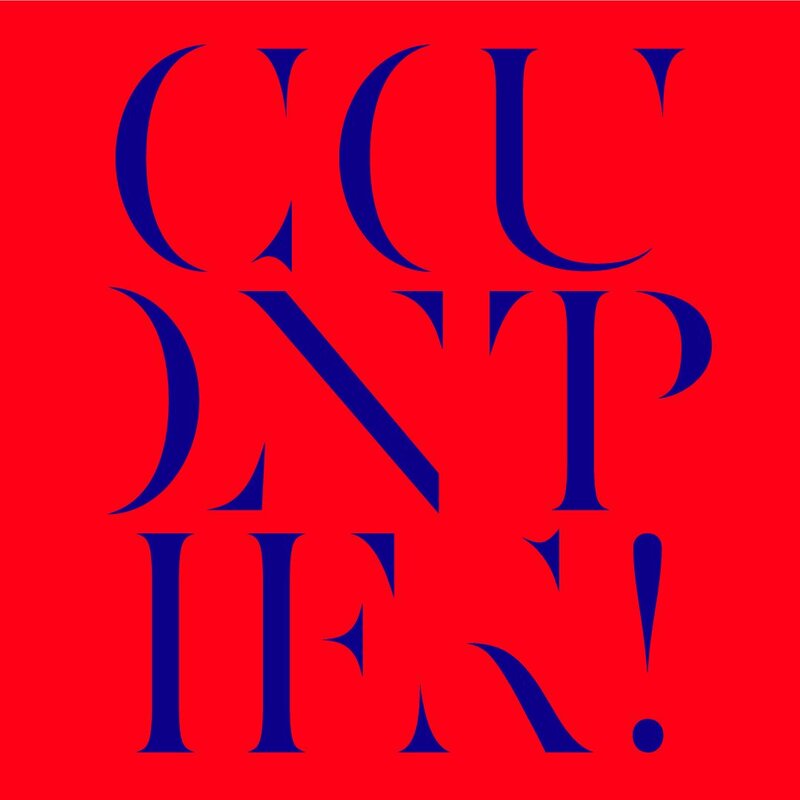 Our duty was to design a proper ultra disconnected stencil version of AW Conqueror Didot. 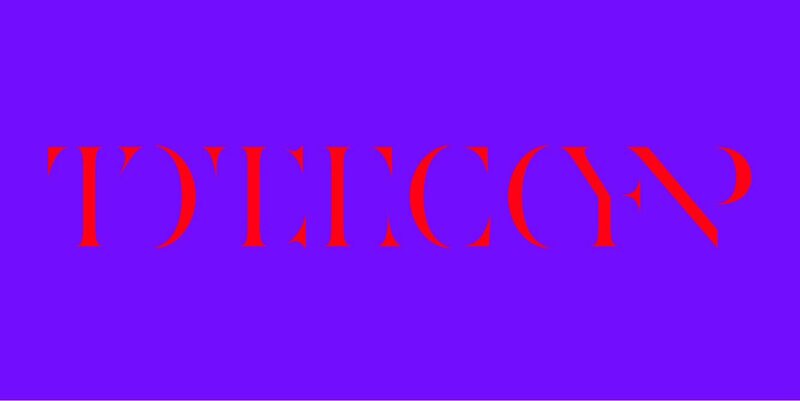 We’ve re-invented certain shapes to help legibility as well global visual texture. 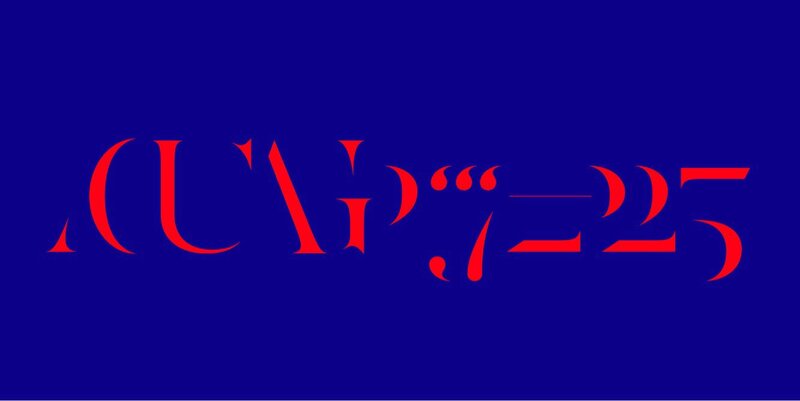 The second step was to built the illegible version of each glyph in order to create a sort of pattern based on the original shapes of this new typeface. 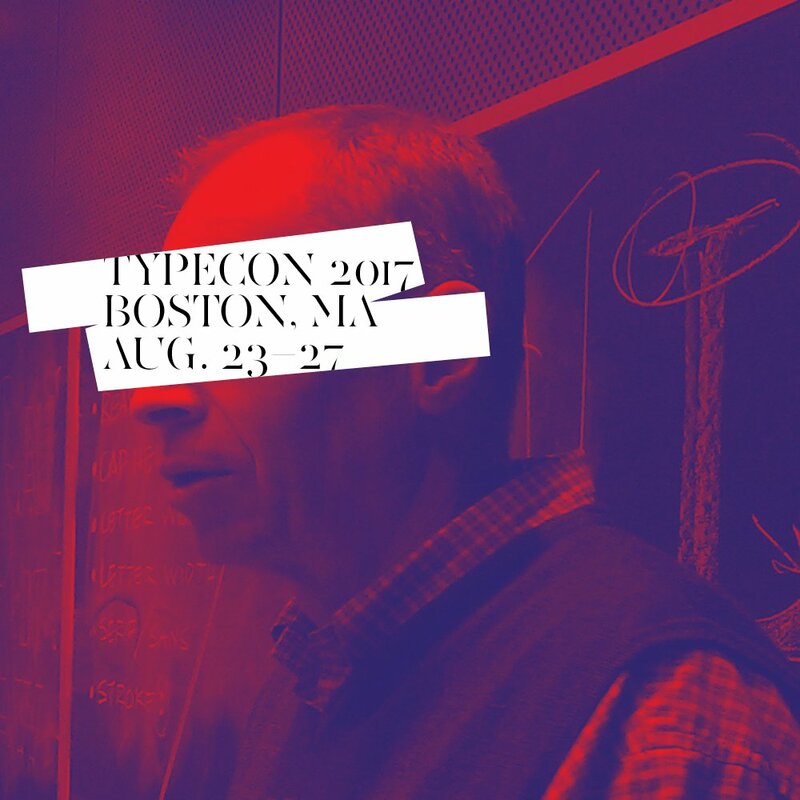 To help users we added OpenType features to transform easily any text from the legible version to illegible version. 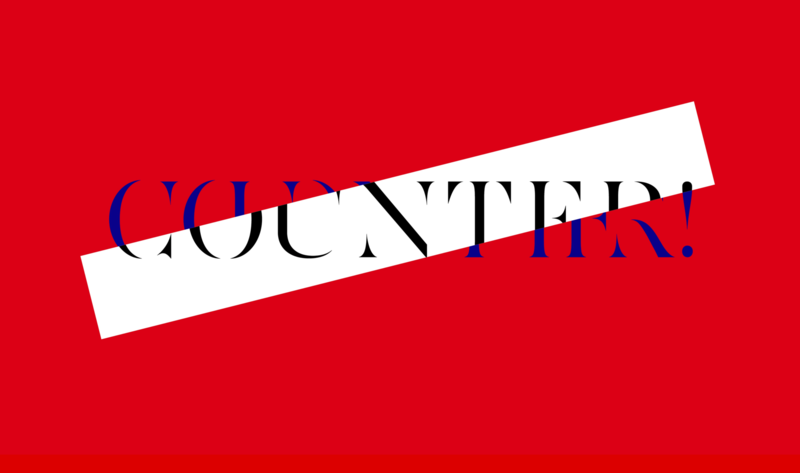 Creative Director: Bobby C. Martin Jr. 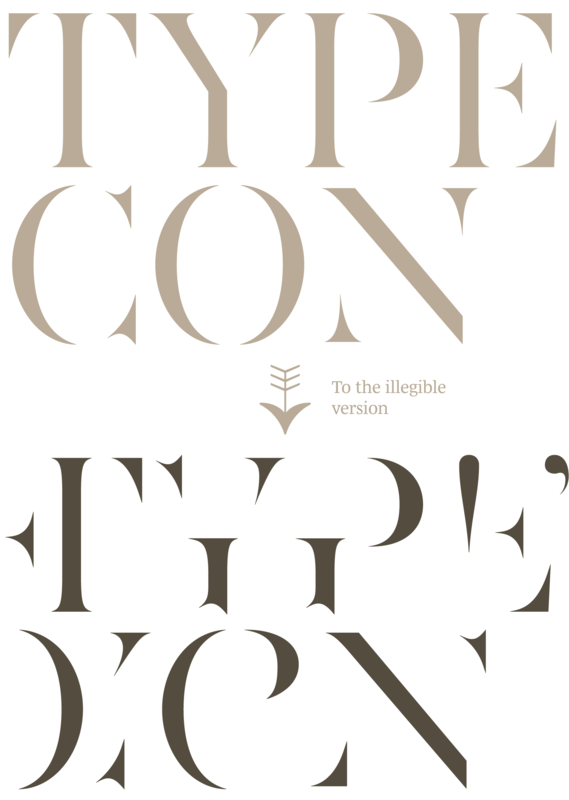 Client: The Original Champions of Design. 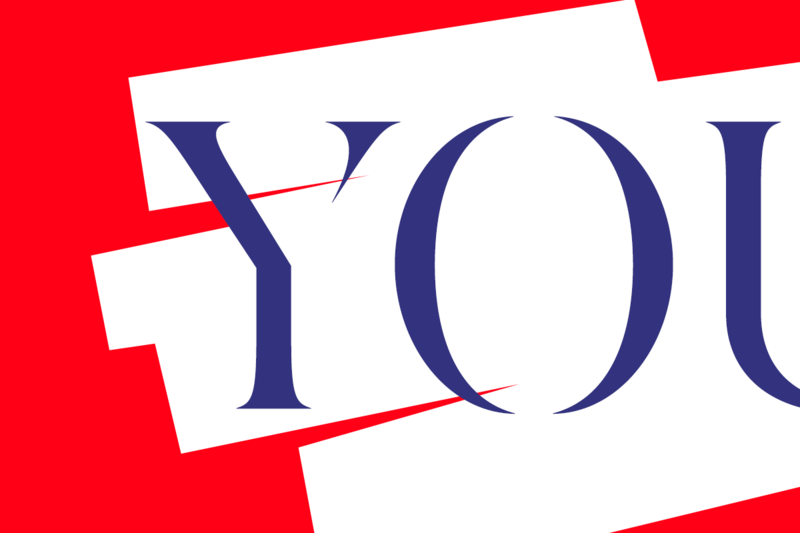 3. to 13. 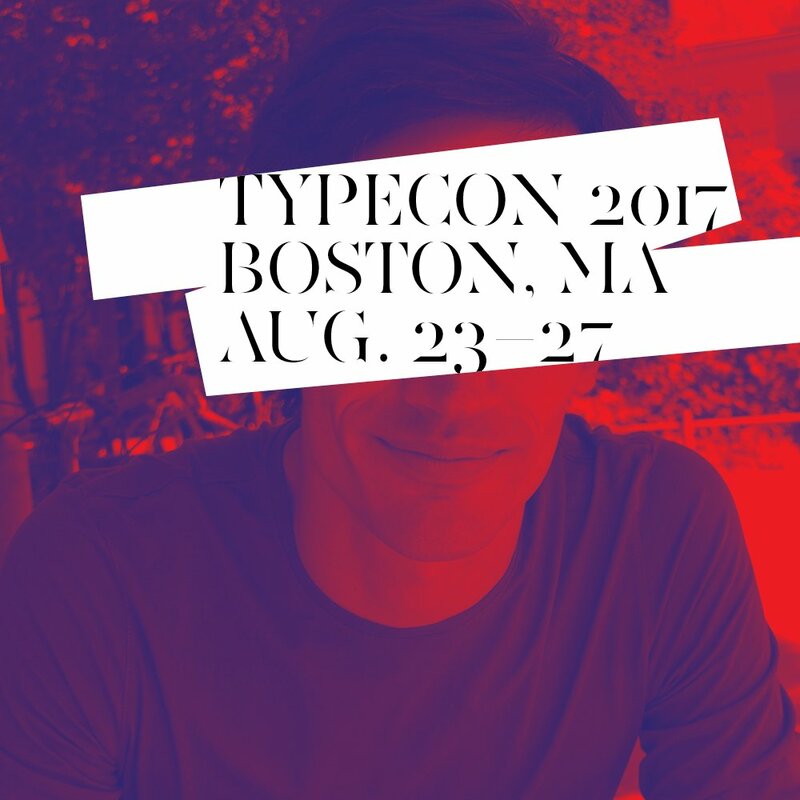 TypeCon 2017 Counter typeface in use by Original Champion of Design for TypeCon 2017. 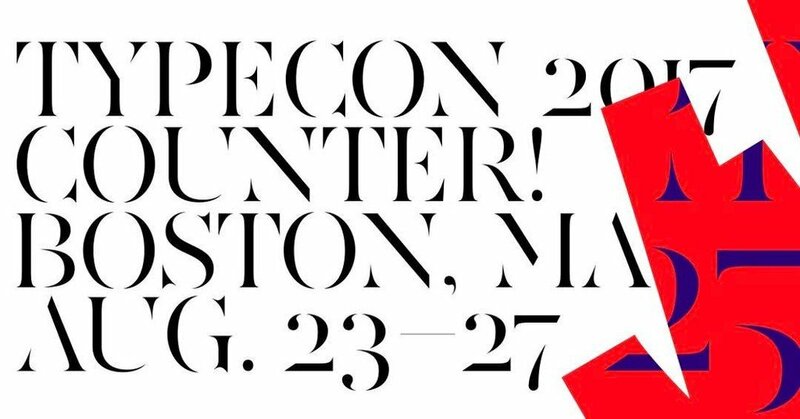 Typeface designed for an exclusive use by TypeCon.